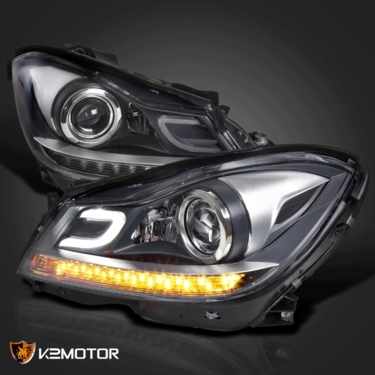 To ensure satisfaction, our top quality 2012-2014 Benz W204 C-Class Black DRL LED Projector Headlights are available at the lowest prices for you! 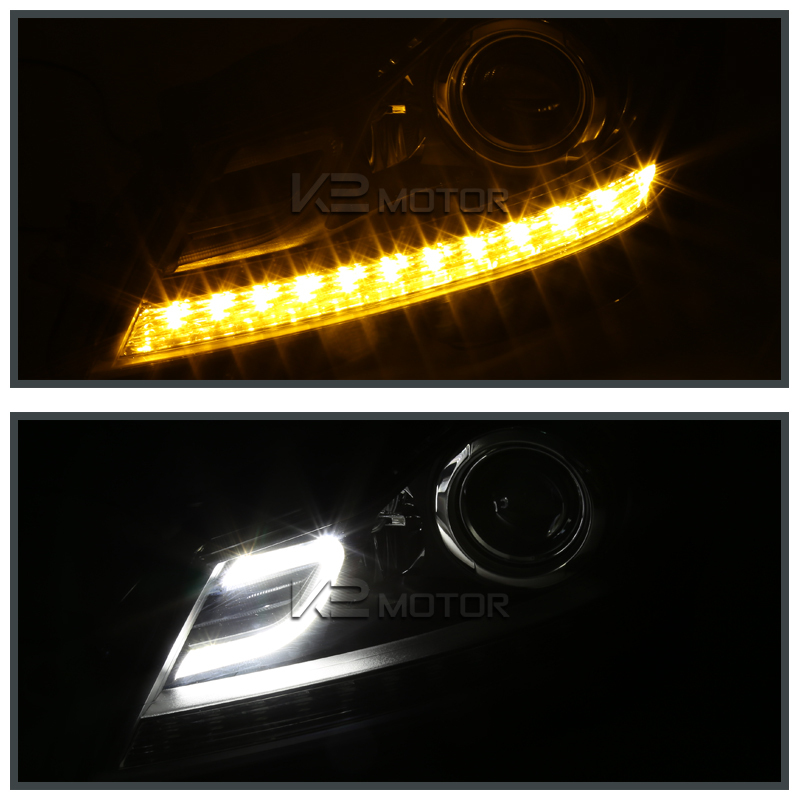 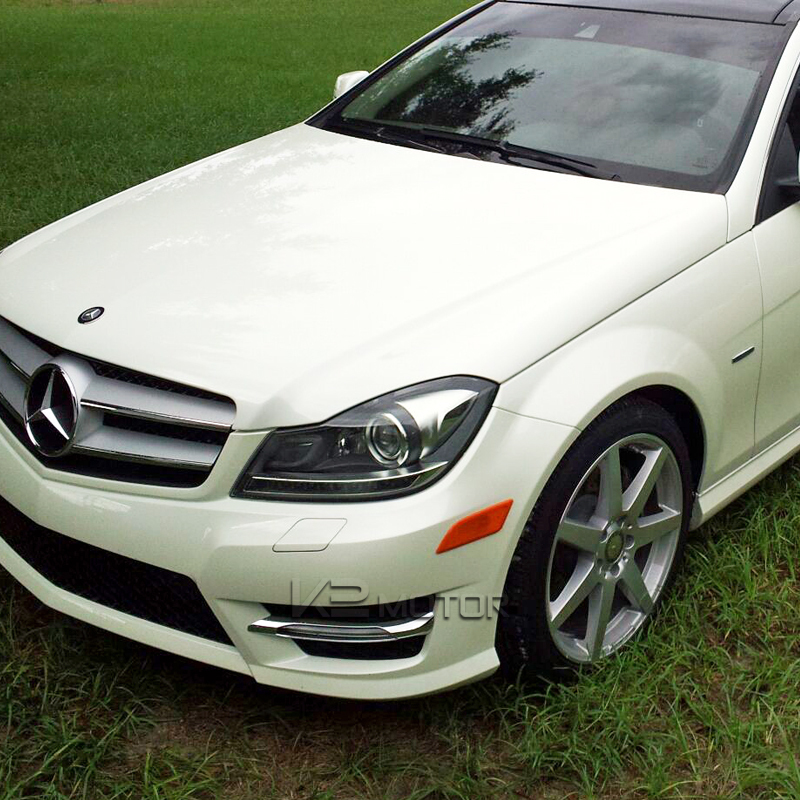 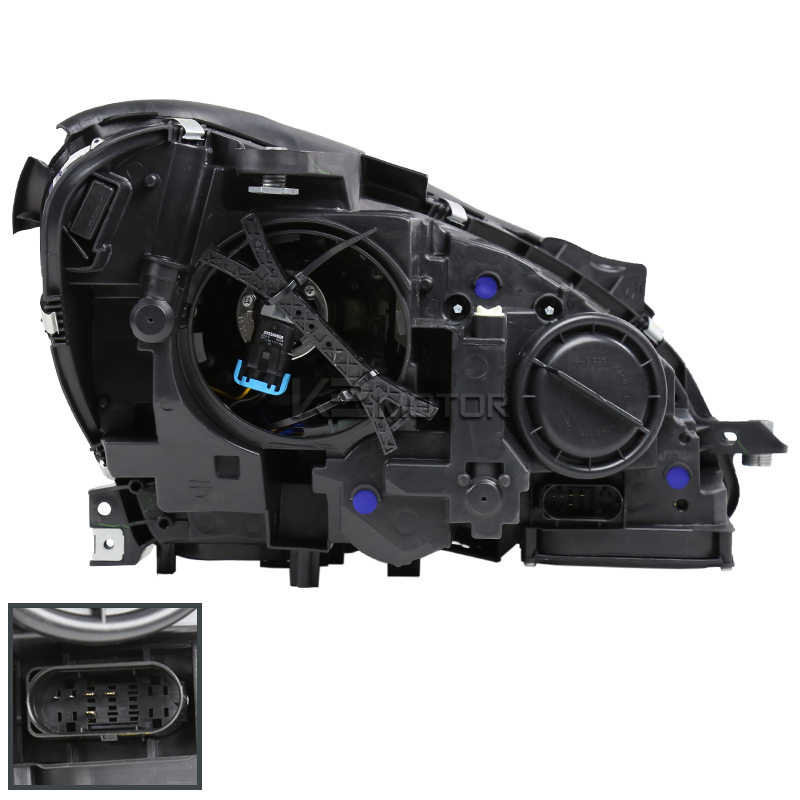 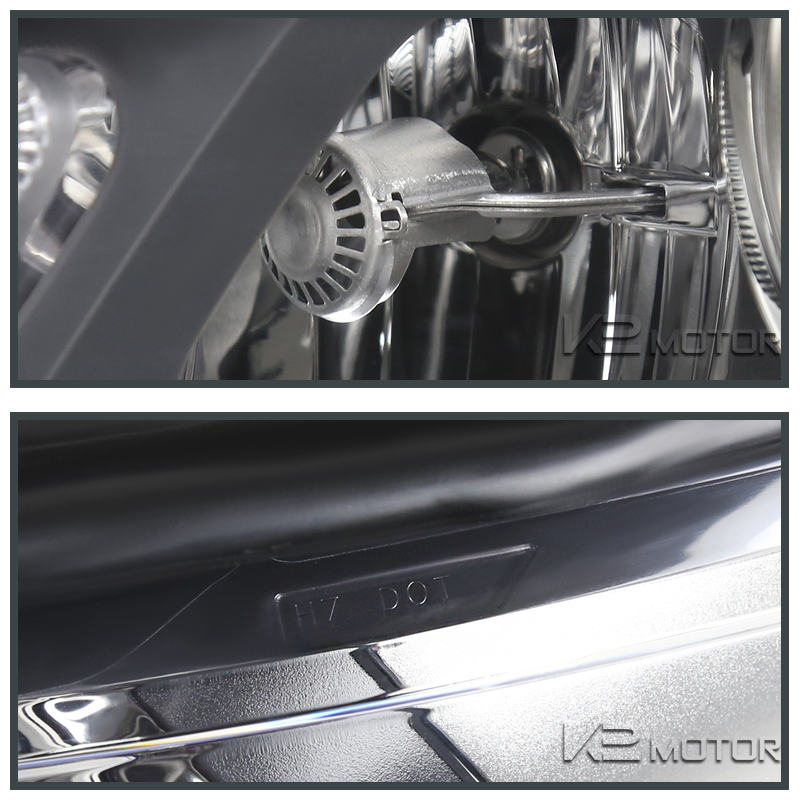 Brand New 2012-2014 Benz W204 C-Class Black DRL LED Projector Headlights. 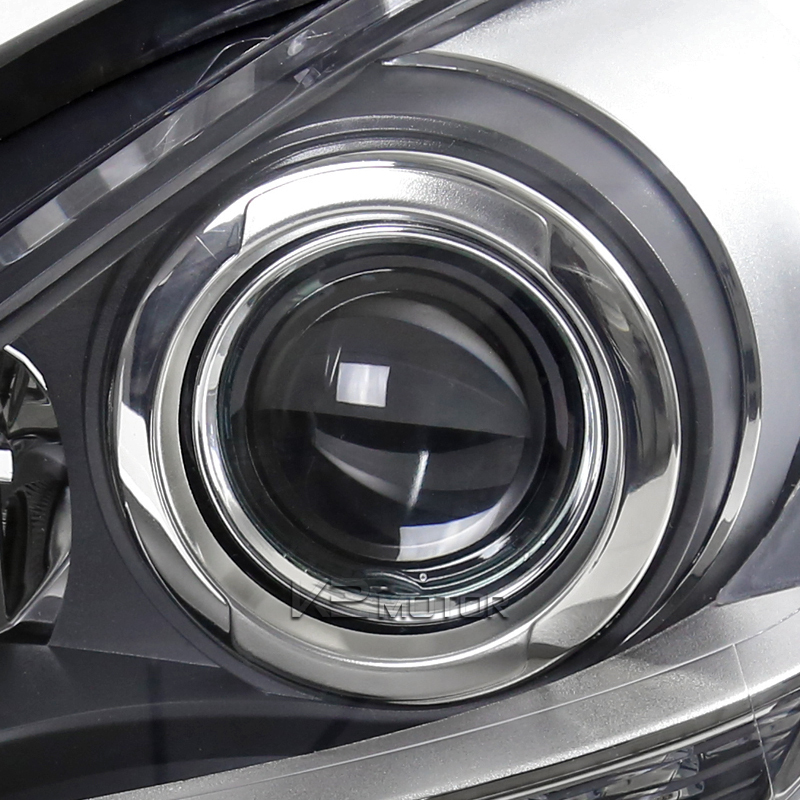 For only a fraction of the cost of OEM Headlights, you can replace your old faded or damaged headlights with eye catching headlights. 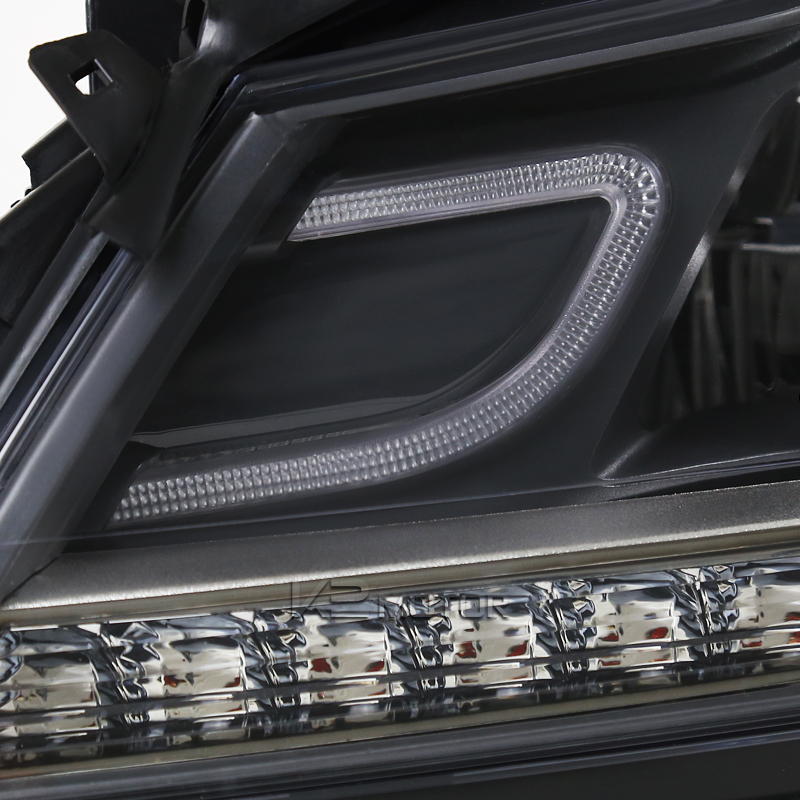 Not only do the new lights refresh the look of your car they are also brighter, making driving in the night and unlit streets a lot safer. 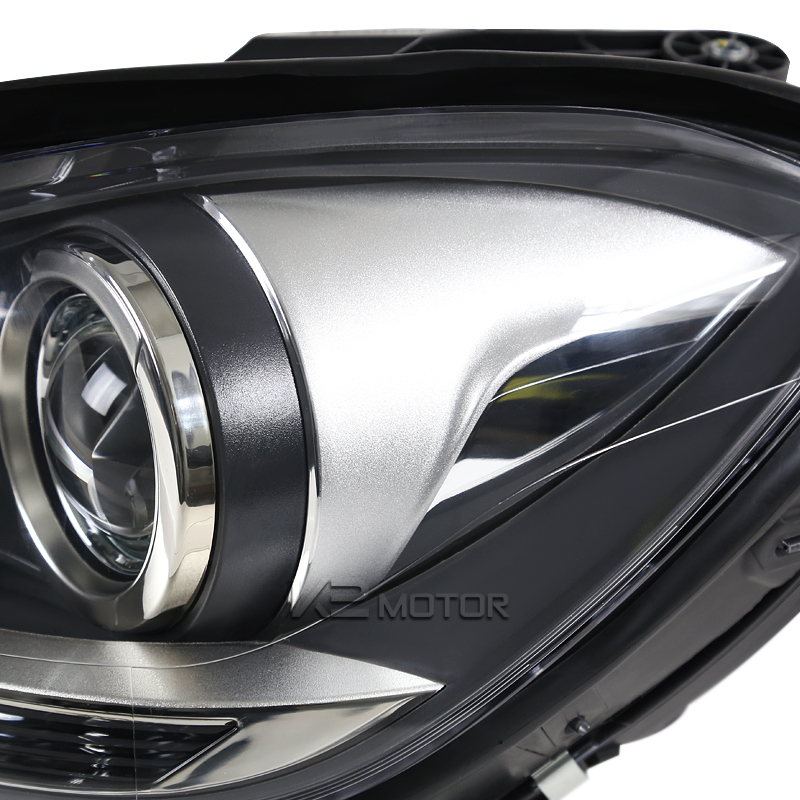 These headlights are securely mounted using the original screws & nuts of the OEM parts.